This interview was recorded on Oct. 9, 2015. 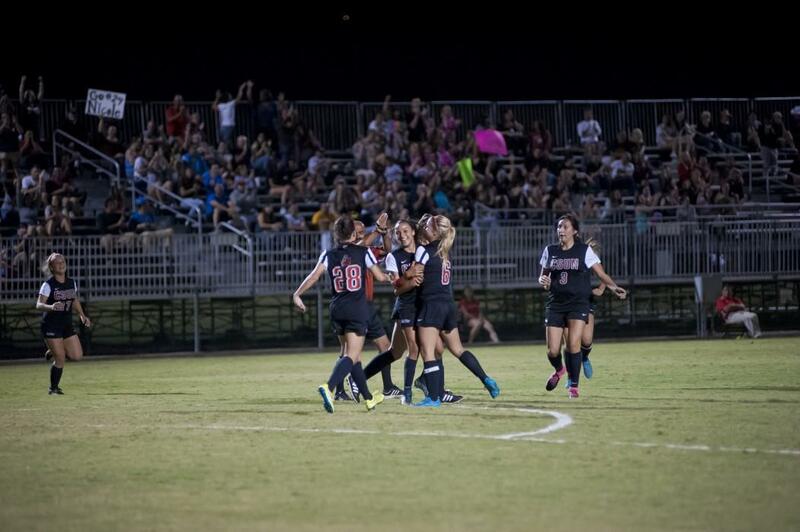 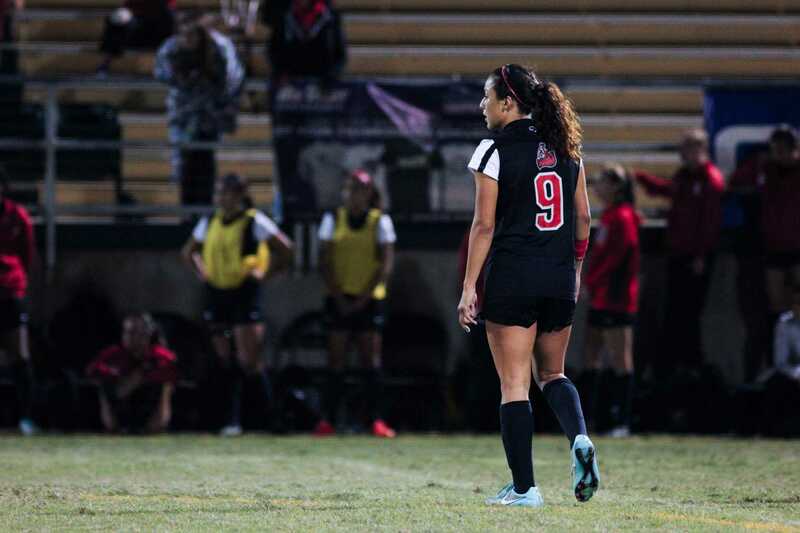 In this episode of “From the Pitch, “Stoppage Time host Vincent Nguyen and Sundial Sports Editor Julius Lasin talk with CSUN Women Soccer forward Cynthia Sanchez. 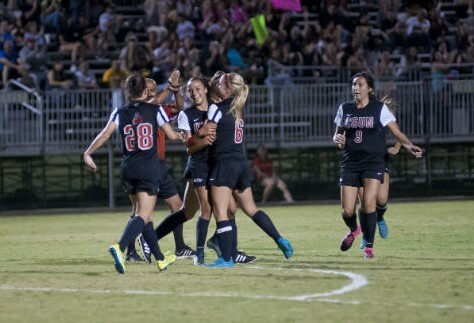 Sanchez broke the school’s all-time record for most goals in a single season during the CSUN vs. UC Irvine game on Oct. 8. 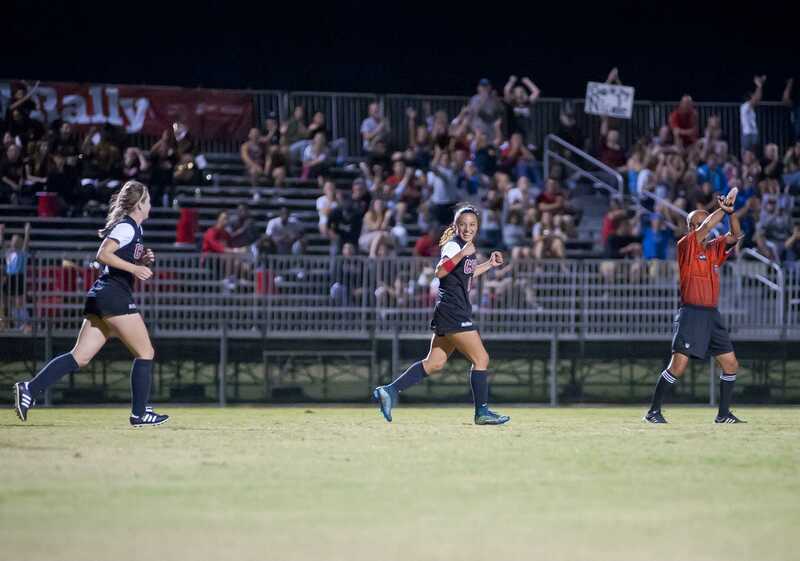 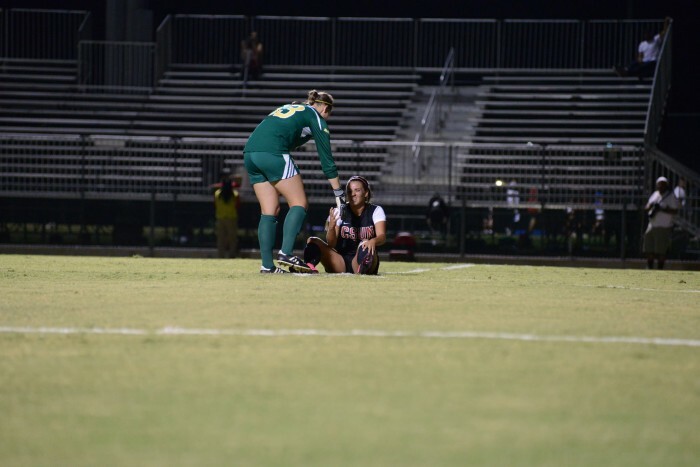 Sanchez talks about what got her into soccer, the way she approached her playing this season, bouncing back from a serious injury, dealing with racism with her past schools and teams and why she’s stuck with CSUN.